Bottle gourd is known for its health benefits. 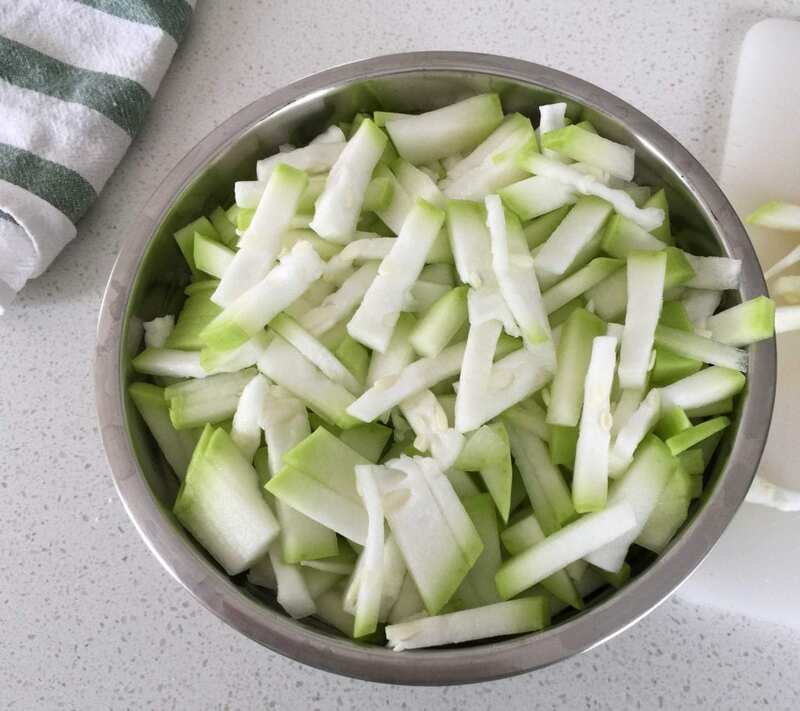 This simple vegetable is full of goodness and helps you stay healthy in many ways. I cook with this vegetable very often. My personal favourite is majjigehuli, which is a yogurt based curry. 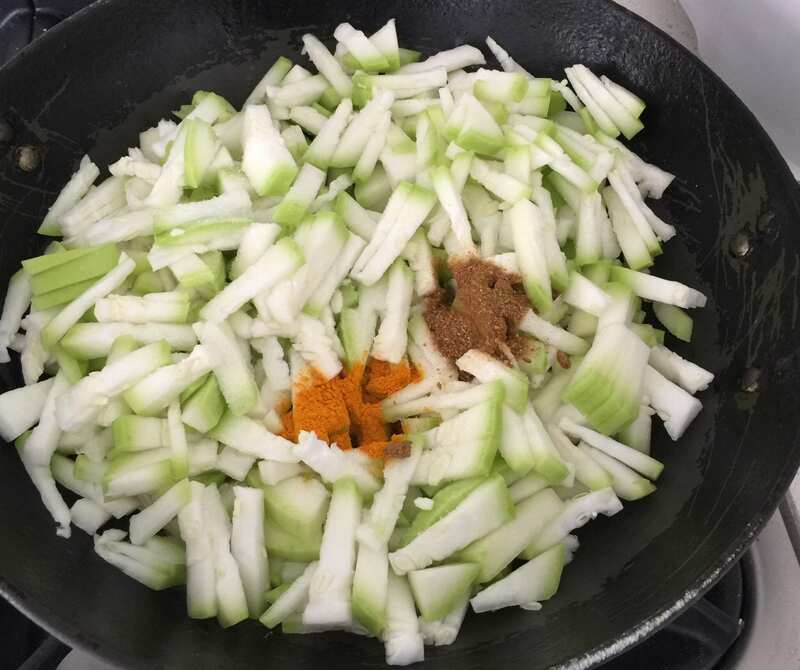 Next in line is lau ghonto, which is a Bengali style curry. Simple and very easy to make, this can make a great side dish for a quick week day meal. 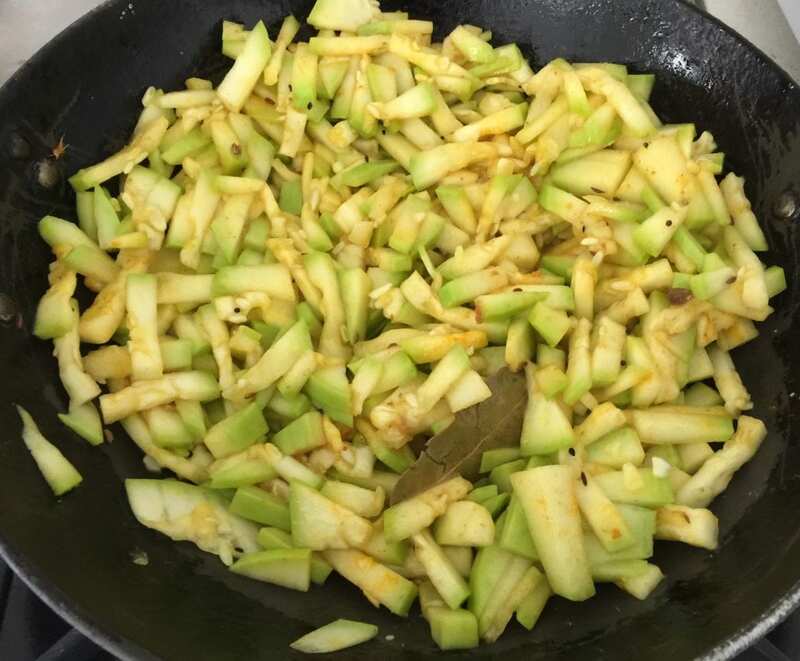 To make this dish, I cook thinly sliced bottle gourd in some whole and ground spices and finish it off with coriander leaves. That’s it. So simple to make and so healthy and nutritious.